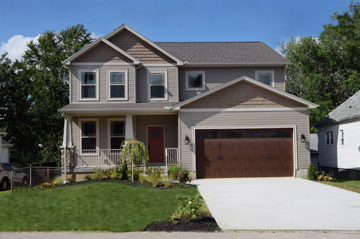 Be the first to make memories in any of Sunesis’ new homes Cincinnati. These homes are built with high-quality materials at reasonable prices thanks to our strong relationships in the construction industry. 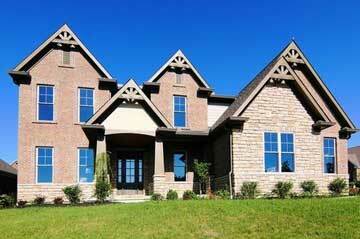 Additionally, each home is built around a philosophy promising value. 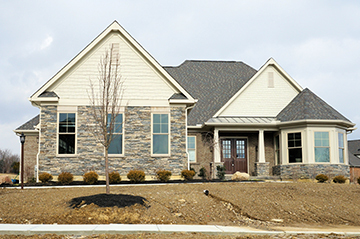 In fact, at Sunesis Homes, our new homes Cincinnati are designed and built in an effort to increase in potential resale value. Find comfort in knowing you are making a wise financial investment when you choose new homes Cincinnati from Sunesis Homes. 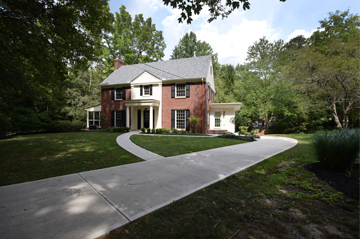 Review our new homes Cincinnati in the gallery below. 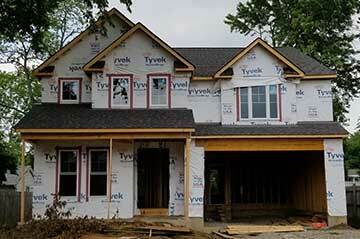 All home packages are transparently priced with feature options included at given prices. 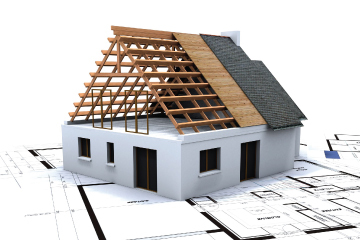 – Who is Sunesis Homes? Copyrights 2017 Sunesis Homes. All rights reserved.